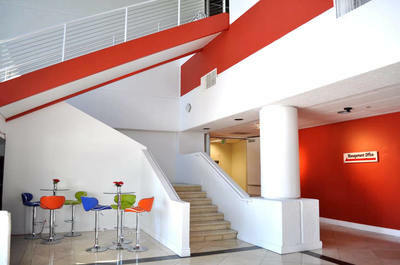 Find a home for your growing business in this high-tech hub. 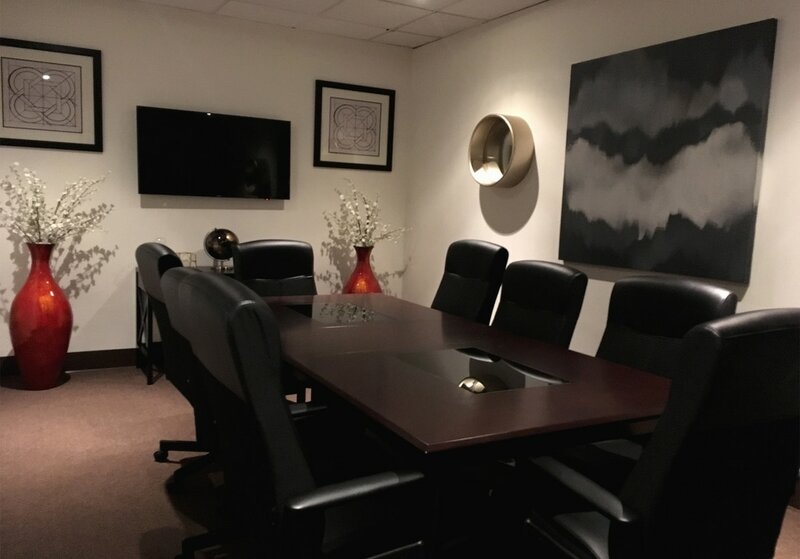 This is a secure and peaceful work environment with individual cubicles, private offices and collaborative spaces suitable for every business’ needs, and includes a beautiful newly refurbished conference room ready to impress your guests. 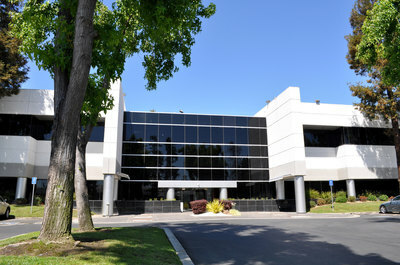 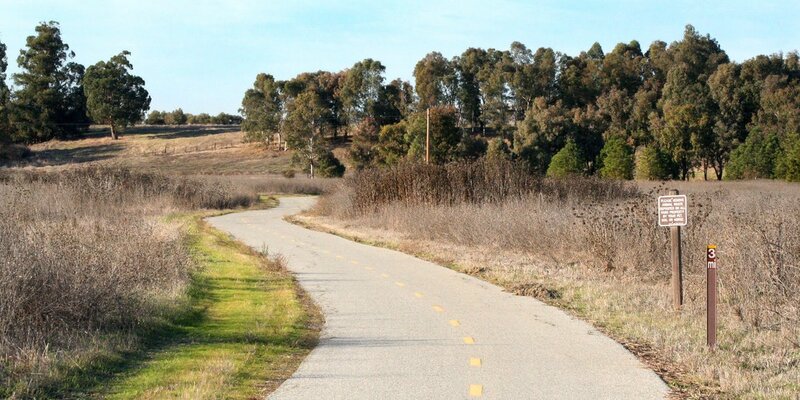 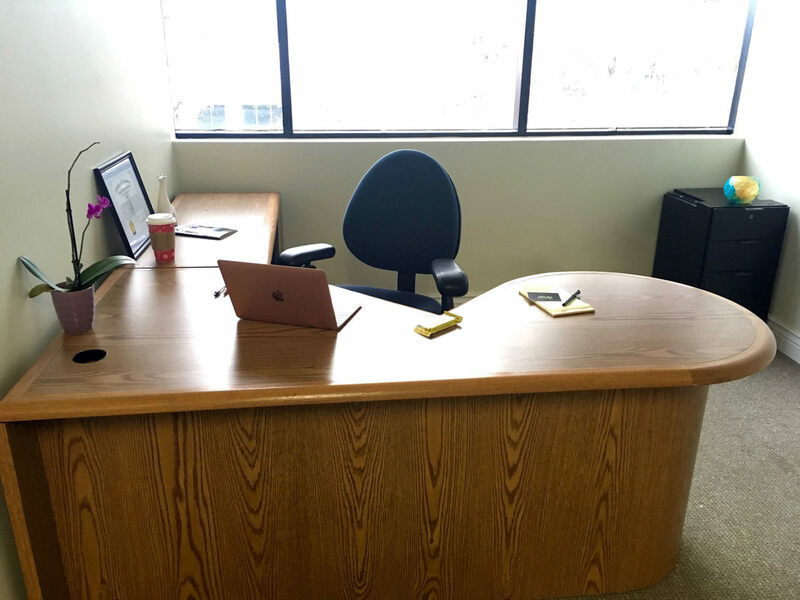 Nestled against the running and biking trails of the Coyote Creek nature reserve, this workspace is conveniently located directly off highway 880 and near 101 and 237. Its proximity to the San Jose airport (SJC) makes business travel a breeze with shopping at the Great Mall mere minutes away. 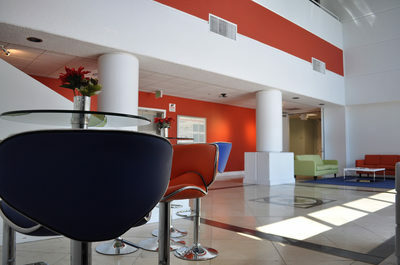 High speed internet, 24/7 key card access, ample free parking, conference room, print/copy/scan, complimentary tea/coffee/water, reception staff, monthly events. 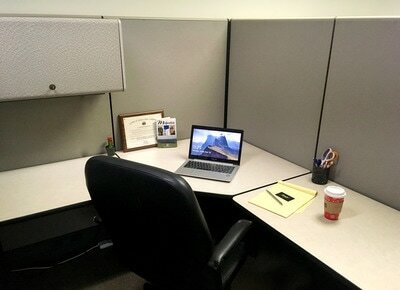 Private, 4 person office (165 sqft.) at $1,800/mo. Private, 3 person office (125 sqft.) 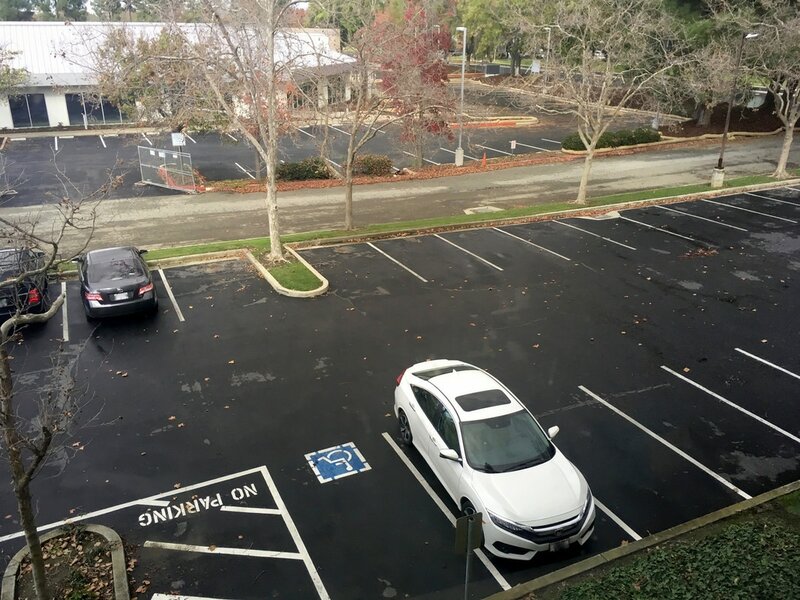 at $1,200/mo. Milpitas - McCarthy Blvd & Barber Ln Send me options that aren't listed.